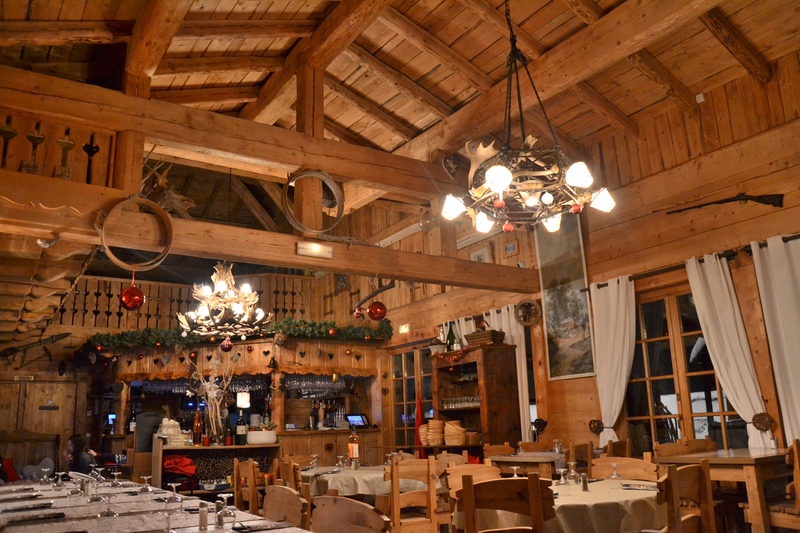 In an authentic Savoyard chalet Christelle Philippe and their team welcome you on the sunny terrace facing the Vanoise glaciers or by the fireplace in case of bad weather. A la carte: 14.90 to 16.90 €. Between two tracks, make a break ! 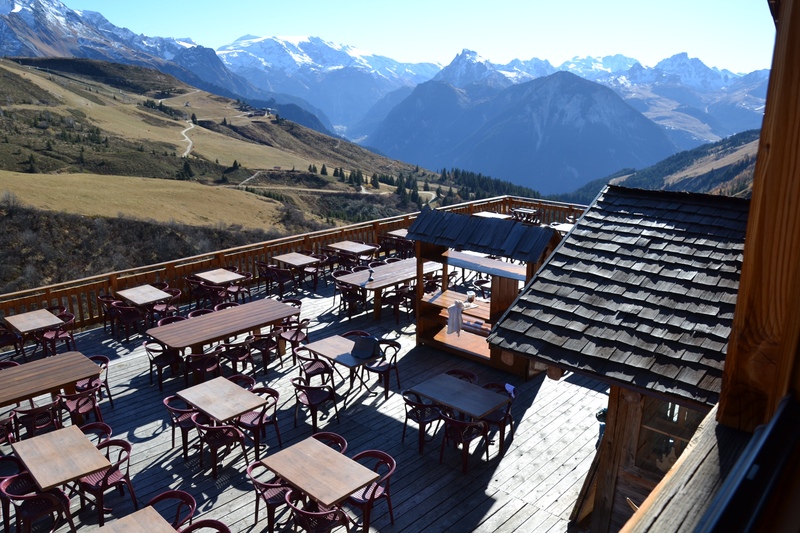 And enjoy our panorama facing the park of the Vanoise, the solarium or in our room. Have something to eat with homemade soup, a hot or cold sandwich or just a drink.